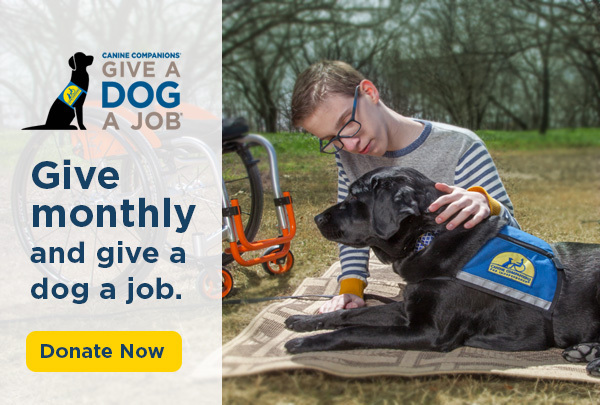 Littler, the world’s largest employment and labor law practice representing management, and Canine Companions for Independence®, a non-profit organization that provides highly trained assistance dogs to people with disabilities at no charge, are pleased to announce the formation of a strategic partnership. Accommodating requests from employees and customers to bring service animals into their workplaces or facilities has become increasingly complex for companies. The issue is intensified by the rise in instances of people using fake vests to pass family pets off as service animals, which undermines the acceptance of legitimate service dogs and creates headaches for companies. 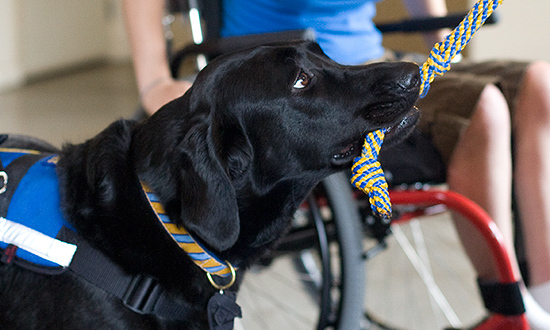 As part of this partnership, Littler and Canine Companions will work together to address this issue and provide guidance for companies on managing service animal accommodation requests in compliance with the Americans with Disabilities Act. “Canine Companions is a very worthwhile organization and we look forward to working together to educate companies on the myriad issues surrounding service animal accommodation, while further raising awareness of the vital services Canine Companions provides in matching individuals with disabilities with assistance dogs,” said Tom Bender and Jeremy Roth, co-managing directors of Littler, in a joint statement.